Veleiros at Crystal Lake is the newest master planned community coming to Deerfield Beach by Lennar. 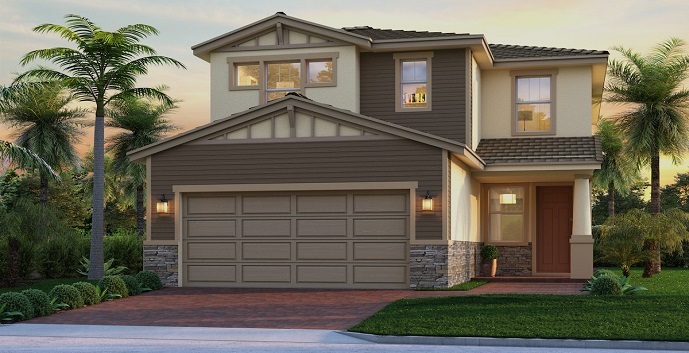 The Classico Collection will feature two-story single family homes with 3 to 5 bedrooms, 2 ½ to 3 baths and 2 car garages. There are four floor plans to choose from ranging from 2102 square feet to 2707 square feet of well thought out living spaces. All homes will also come with Lennar’s Smart Home Technology to wirelessly cooperate with Amazon’s Alexa. The interior finishes at Veleiros at Crystal Lake will include designer features as part of Lennar’s Everything’s Included program. The gated community will feature amenities like a resort style pool, tot lot playground, open green spaces and state of the art fitness center. Veleiros at Cyrstal Lake Classico Collection of single family homes offers 4 home models to chose from. Compasso - 2 story homes with 3 bedrooms, 2 and 1/2 bathrooms, great room, dining room, flex room, patio and 2 car garage. 2,102 sq.ft. 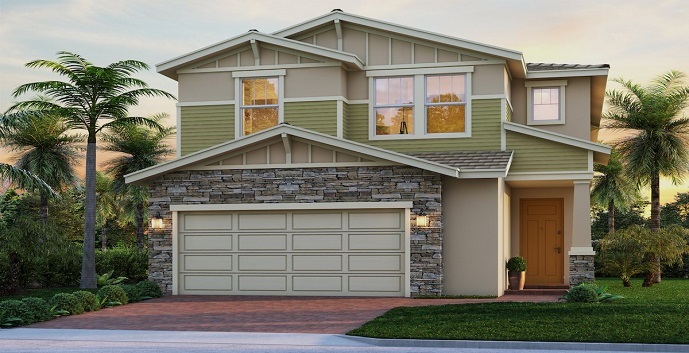 Ancora - 2 story homes with 4 bedrooms, 2 and 1/2 bathrooms, great room, dining room, loft, patio and 2 car garage. 2,228 sq.ft. 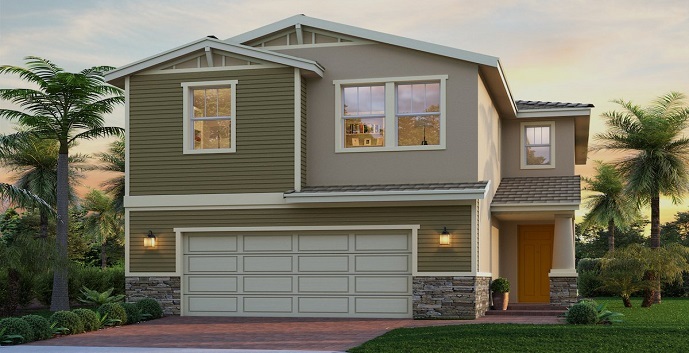 Luxo - 2 story homes with 4 bedrooms, 2 and 1/2 bathrooms, great room, dining room, study, patio and 2 car garage. 2,406 sq.ft. 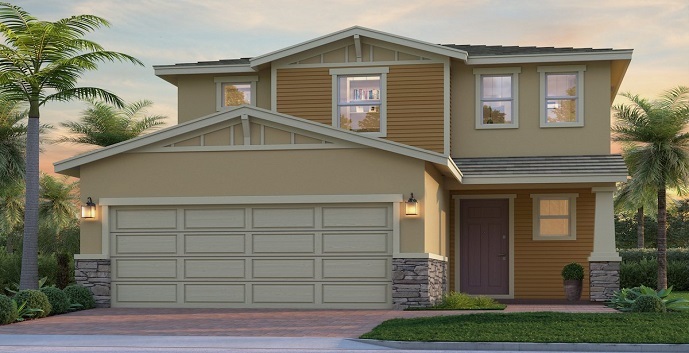 Radiante - 2 story homes with 5 bedrooms, 3 bathrooms, great room, dining room, loft, patio and 2 car garage. 2,707 sq.ft.